Wally is a sophomore in high school and is President of the student government. His knowledge of computers and technology have earned him the job of IT Tech at NWHA. He also does data entry for the office. Wally is currently enrolled in college courses for dual credit. His passions are computers, pizza and online gaming. He loves the military and dreams of someday joining the marines. He is involved in his local church and helps with community projects. He has long been interested in missions and plans to go to Nicaragua this summer to volunteer in a mission there. 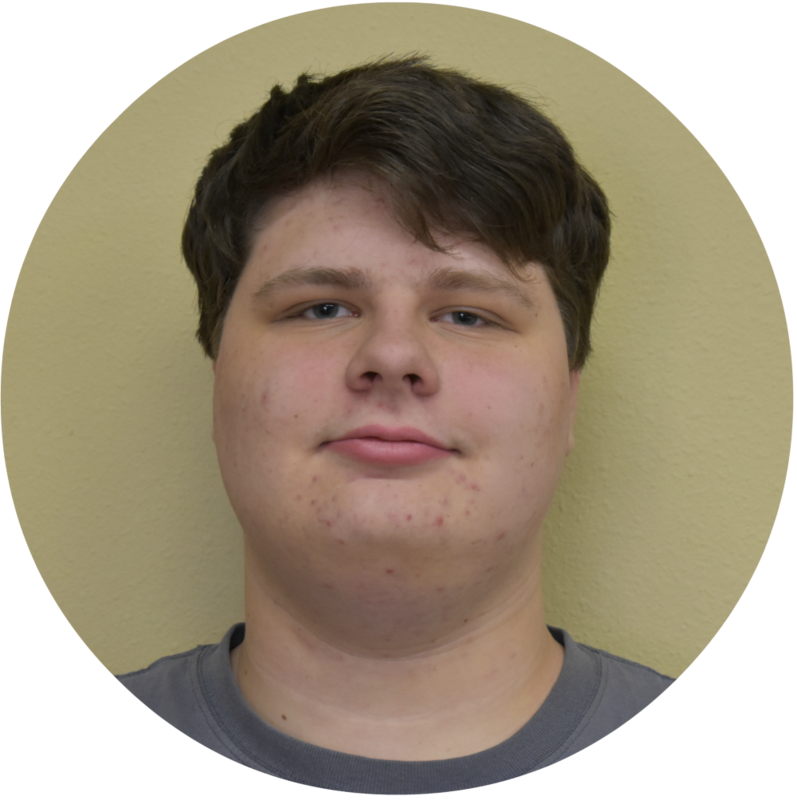 Cole Jones is a senior at Northwest Heritage Academy, and has been enrolled since the Fall of 2015. He lives in Eagle Creek, Oregon. He became NWHA’s first Student Body President his Junior year, and was voted student council treasurer at the beginning of Cole’s senior year. While he has participated in wrestling and football for several years, basketball is his passion. In fact, Cole loves basketball so much that he helped Northwest Heritage Academy start a basketball team. He plans to attend community college then transfer to university to study medical imaging. Jakob Zinda is sixteen years old and has attended Northwest Heritage Academy for almost five years. He is currently acting as Secretary on the Student Council. 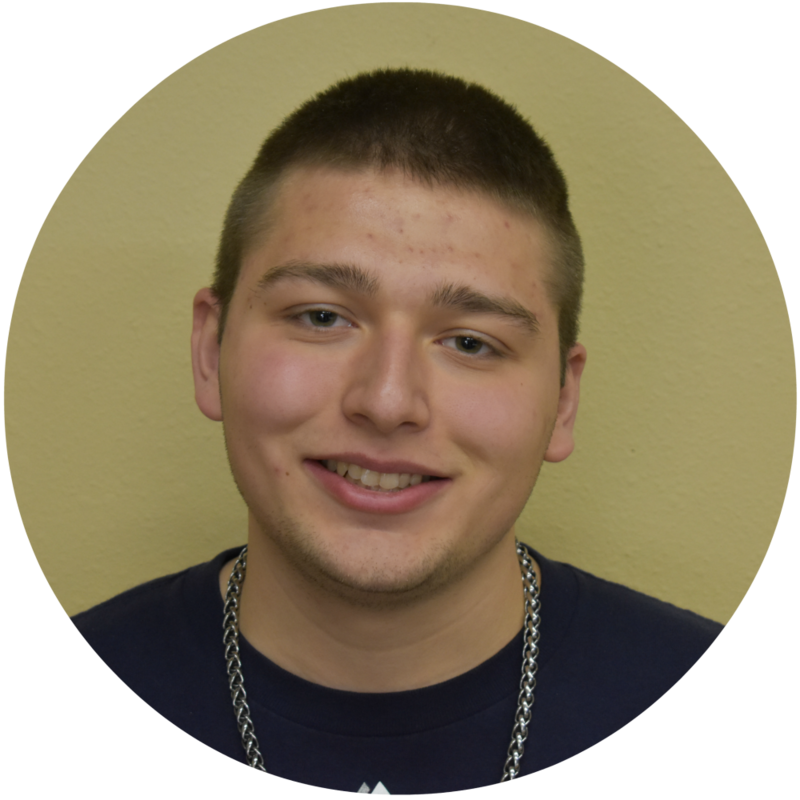 Jakob volunteers at Church on the security team, and has played all sorts of sports, including baseball for nine years and basketball for many different teams. 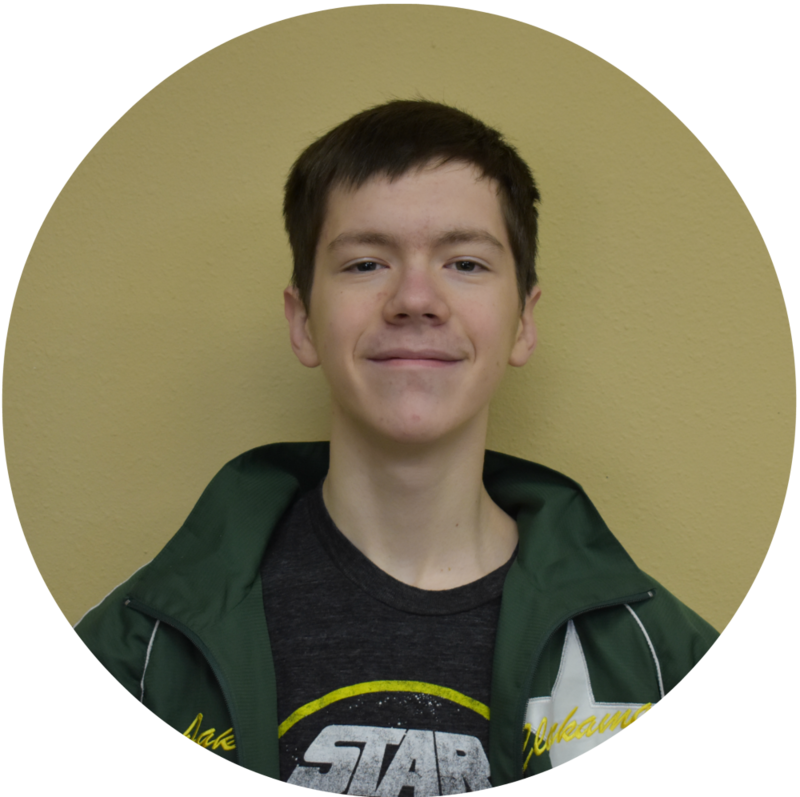 Jakob enjoys fishing, hiking, road tripping, and sledding with his parents. He also loves to play video games, music from the 70’s, 80’s, and 90’s, and talking to friends on Facebook.